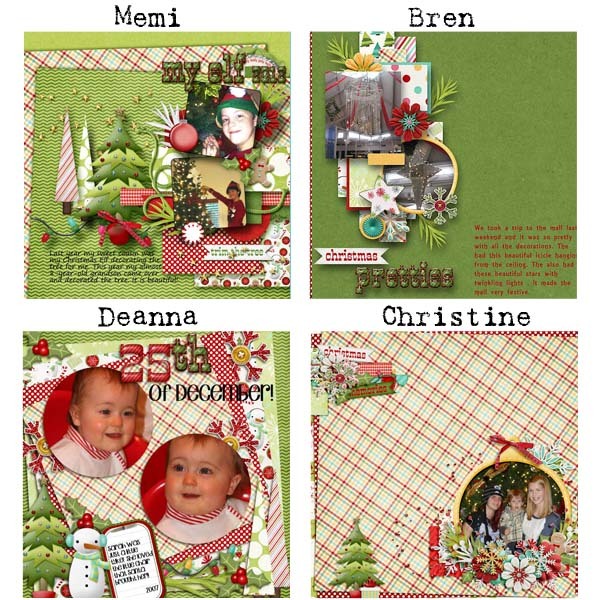 designsbyambershaw: New Release..."Deck the Halls"
Time again to pull out your favorite decorations, crank up your favorite holiday tunes and "Deck the Halls"! Amber's kit this week is beautiful and fun, with traditional green and red getting a boost from some bright pops of color. Look at this! I've got some fun inspiration from the CT girls, too. "Deck the Halls" is available today at all of Amber's stores, and discounted for a limited time. Don't wait! 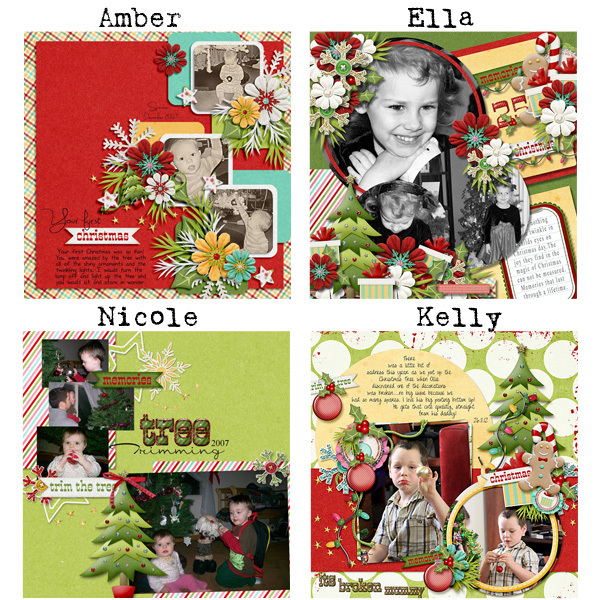 And as an added bonus, I've also got a freebie quick page made by CT Member Kelly. Click on the preview to download and enjoy! I love the kit and the freebie. Thanks. Thanks so much for the cute quick page, I just love the color combo!